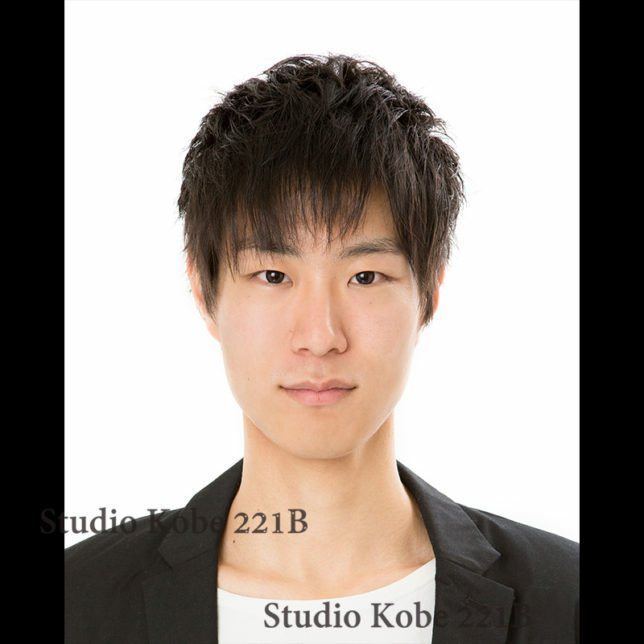 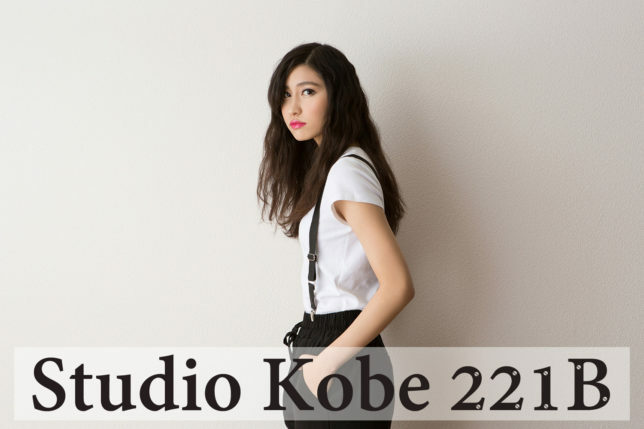 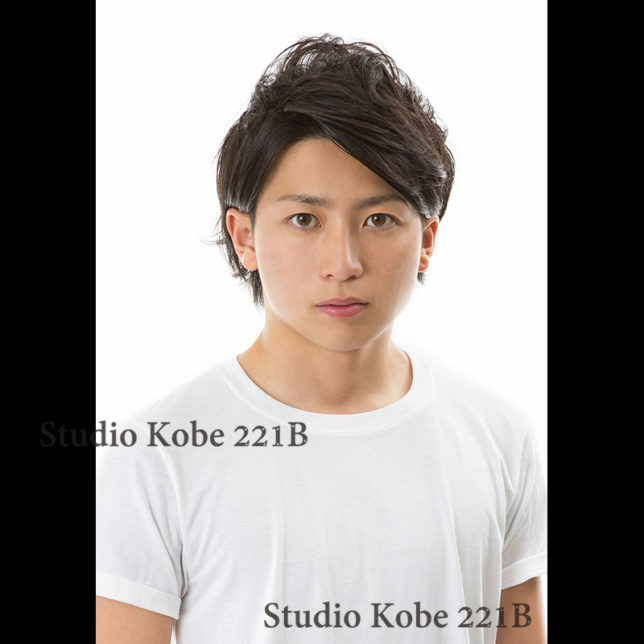 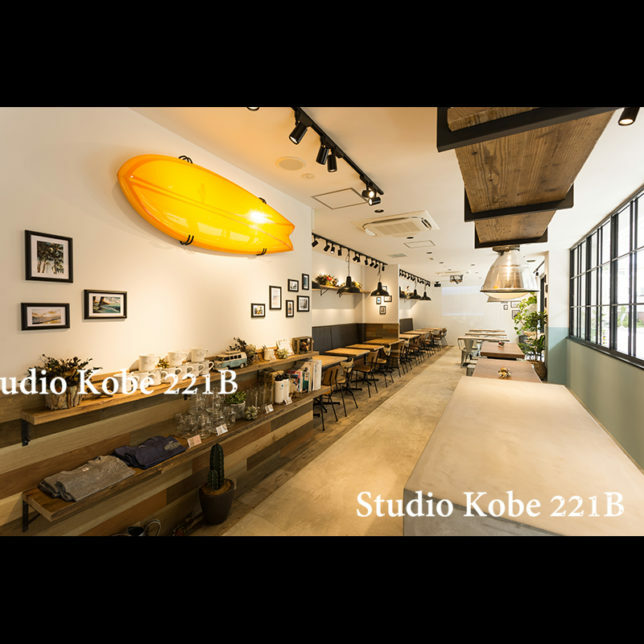 We are [Studio Kobe 221B]. 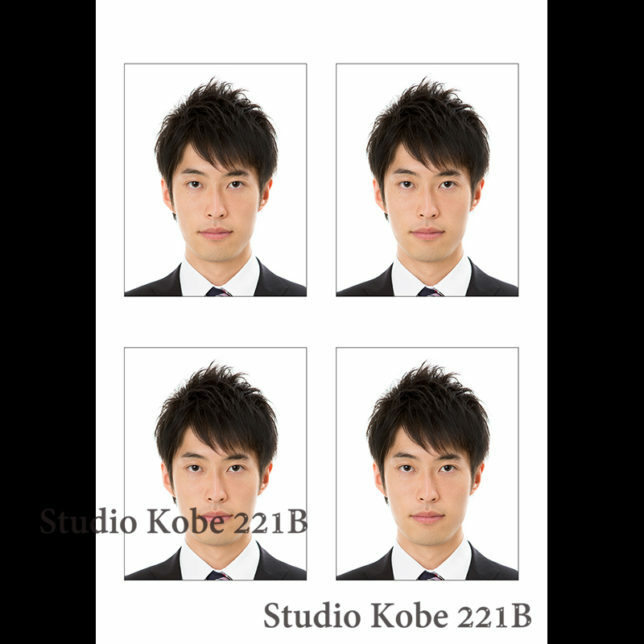 This is Photo Studio from Kitano Kobe. 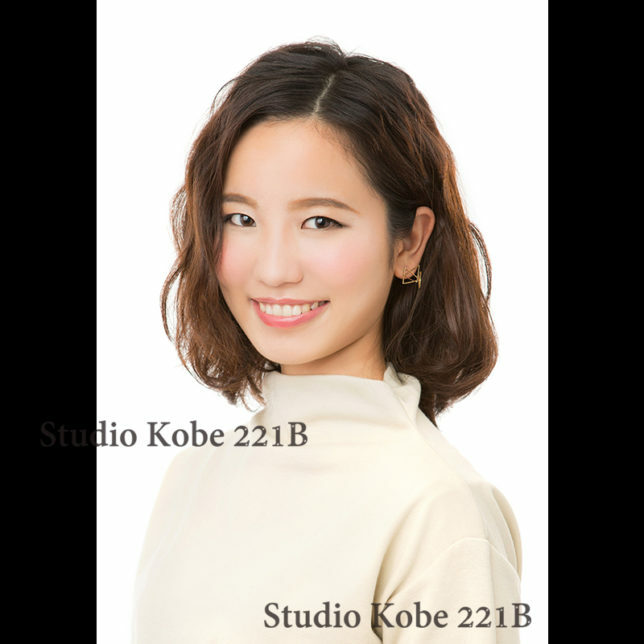 If you want to some thing Photos. 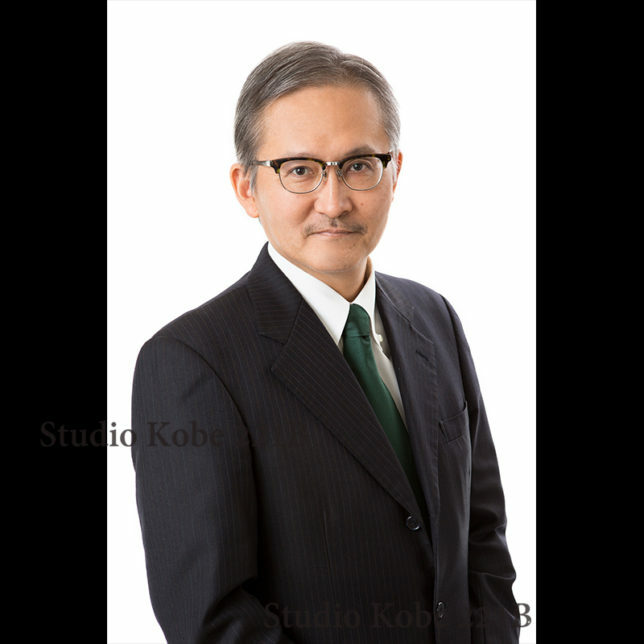 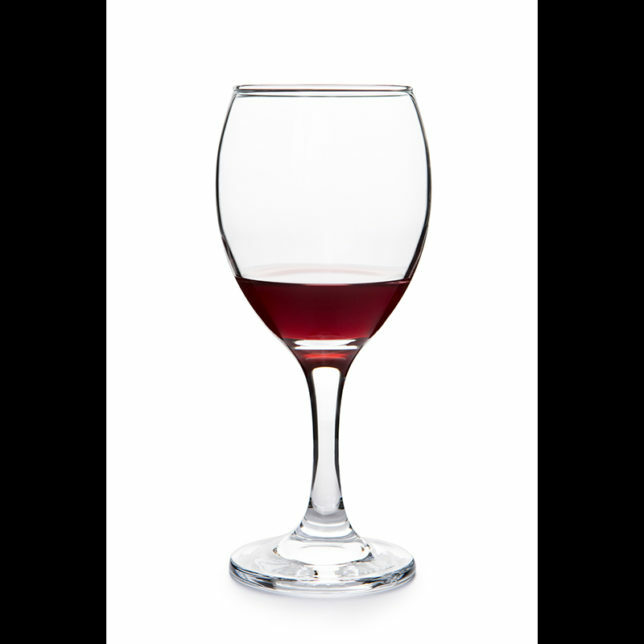 We can take all Photography for you. 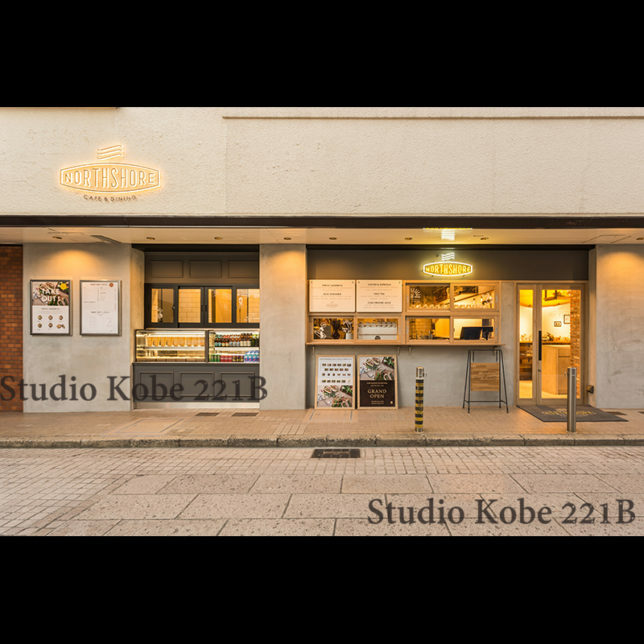 This Studio in Tyuouku Kobe, near the Sannomiya Station.